Don’t let chronic pain cramp your style. Schedule chiropractic care from The Chiropractic Centre and get back in the game! Get a consultation for all your ailments and injuries. Our registered massage therapists will develop a treatment plan for you. We are focused on anyone who may have any ailment from minor aches and pains to traumatic injuries. Get help today! 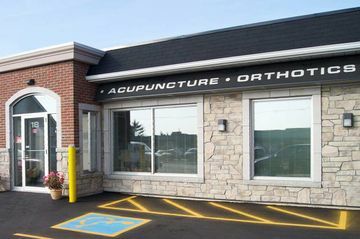 At The Chiropractic Centre, we provide patients with an approach to wellness using treatments and therapies from chiropractic, acupuncture, nutrition, osteopathy, laser therapy and custom orthotics, combinations of which will produce maximum benefit. Our philosophy is to act as a coach in the areas in which you need specialized treatment. Your individual program may include the services of one or more of our caring professionals seeking to offer an alternative approach to your specific needs. We have very experienced knowledgeable practitioners and caring staff and do the extra things to make patients feel comfortable and feel well looked after. Whether you have a newborn baby, or are looking for care for a senior, we will listen and formulate a treatment plan that will improve your family’s overall health. 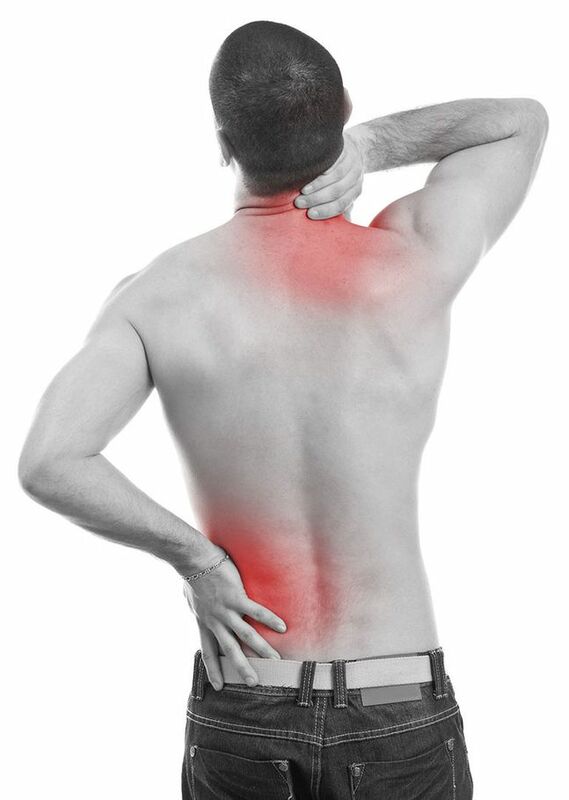 If you’re suffering from back and joint pain, book a consultation and appointment with our professionals. We offer adjunctive therapies such as Theralase ® laser therapy, acupuncture and ultrasound. Dr. Crystal Bradshaw and her knowledgeable associates have over 40 years of combined experience. 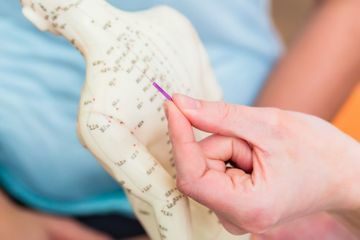 Acupuncture provides relief for aches and pains throughout your body. Our experienced staff is dedicated to your overall well-being. We use hands-on techniques to address your joint and muscle pain.